Remember bookmarking? A few years ago, I had bookmarked something. I couldn’t remember exactly what the site was called but I knew it was in my bookmarks list. The only problem was I had a list of at least a hundred sites. Do you think I could remember the purpose of any of those bookmarks? Of course not. I would have to click through each one in order to see the page and jog my memory of what prompted me to save it in the first place. What a pain! I love inspiration boards. I actually had many inspiration files. I would tear pages out of magazines and hold on to them for the future. If only I could do that online, I would think. I’m a visual person. I need to see a page or graphic in order to remember it and be inspired. Enter Pinterest. 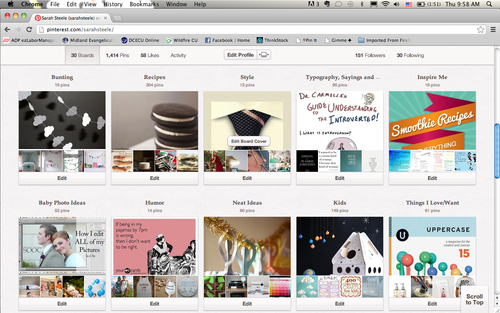 When I first heard of Pinterest (which was still in the beta phase), I thought it was genius! I finally had a place where I could “pin” all of the interesting things I found online. I could go back and glance at this board or that board and get inspired or quickly find what I was looking for. Every now and then I hear the negatives of Pinterest: that they have shady terms of service, that people are promoting their own stuff, that there are so many copyright issues. I get irritated with the controversy. When I look through my files of torn pages from magazines, how would I ever find the original source? Pinterest makes it so easy. I understand what people are saying but it’s like they have forgotten the essence of what makes Pinterest so great. I guess, as with everything, there is bad that comes along with the good. 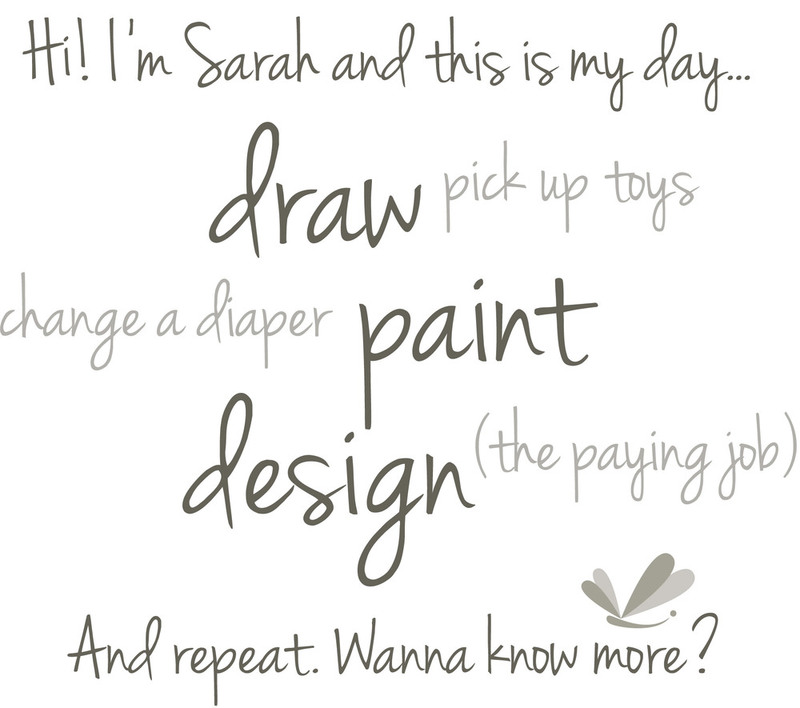 For now, I’ll stay thrilled with Pinterest!